I have a Musical Paradise MP-D2 DAC to show off prove to me yours is better? I double Dare Ya!! i'm game, i'll have to make up for your superior dac chip with a secret tube compliment in my mp-d2 mkI. give us an overview of your new dac. I think most dacs will be around $1000 and up if it happens. Me, I want to my DAC compare to the NorthStar DACS I have like so much during my Visits as @GlennDog has as grown to love! especially when connected to some good speakers! Skip can cover most options and situations! He at his best when the going gets tough! That's what I figured... Just trying to influence if I could! and it cost $500 new and can use a internal SSD drive like i use it for with a 1TB SSD drive with all my music on it and it plays nicely with my MP-MPD2 DAC with only a slight degrade in SQ! it is worth owning in my book...it been the weakest link in my system by the smallest amount in my opinion. but my DAC is new and need's some serious burn-in in my opinion. I probably will not make LSAF this year but more than happy to contribute to the DAC shootout. NO! Sorry to hear this , you will be missed. I know you have a life outside of LSAF but it be cool to see you again mt Friend! no ship! 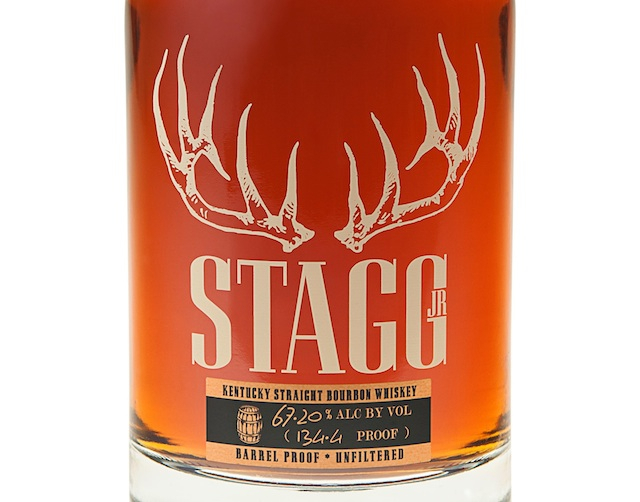 I will have some Stagg Jr. in my Room only a 134 proof barrel strength. Haha. Speaking of... you must make time to stop by this place. Look for Wagyu Ribeye Special Reserve. You only live once so you gotta try it at least once. I don’t remember the numeric scale of the quality but it is top notch. The aged steaks there are only around five days so I pass on those. If they happen to have the Tomahawk that day, gotta try it too! Scared of the hangover Halen? 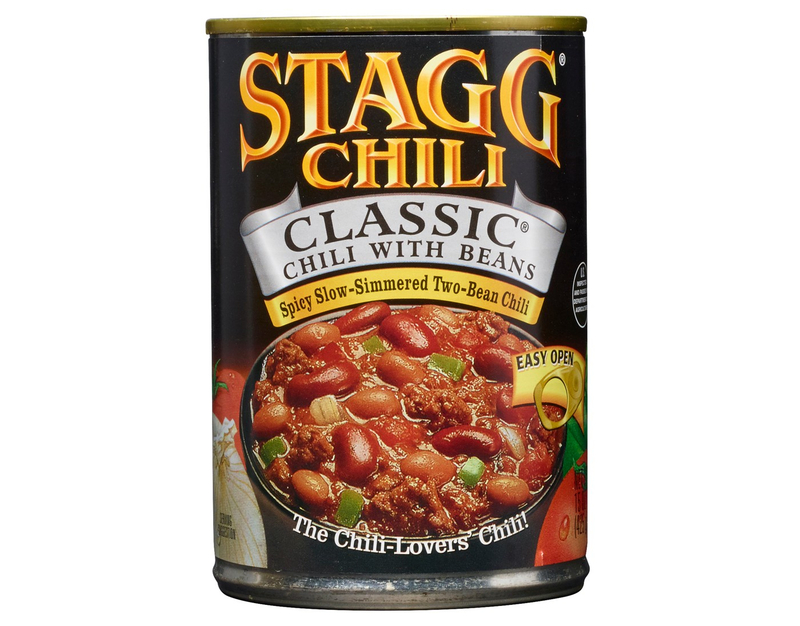 I'll bring the Stagg Chili... we can play a game of "pull my finger"
You my Friend really know how to ROCK the House!!! Good Food - Good Friends - Excellent Music - and good Spirits! I can bring my dragonfly black and some natty light. I will try for the brother, but if he can’t make it I will just hang with the rest of my brothers.